Realised by the Fiat brand in association with creative agency Leo Burnett, the short movie built around the New 500X wins one of Italy’s most coveted advertising awards. Inspired by ’80s cult film “Back to the Future”*, the short movie “A taste of tomorrow. 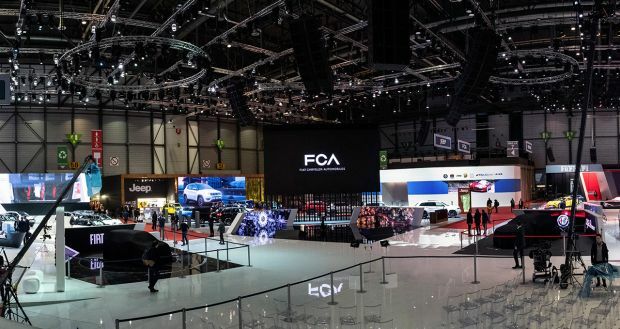 Today“ was launched on Fiat’s social media channels and has received more than 42 million views, the FCA group’s best ever result. 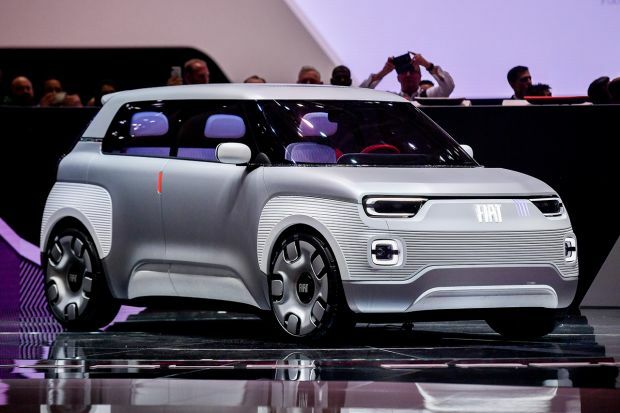 Filmed in Turin and Milan by director Ago Panini, with a cameo role for famous actor Christopher Lloyd, the short movie is the latest chapter in the unbreakable bond that has united Turin, the Fiat brand and the finest film tradition since the early 20th Century. 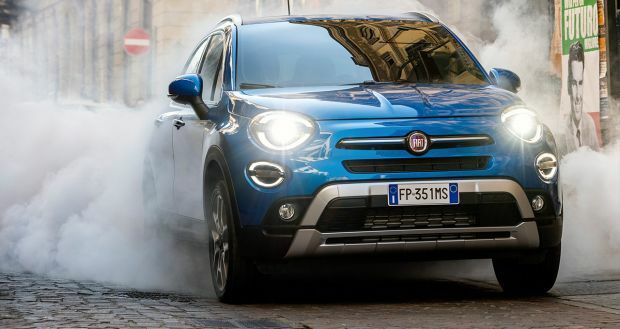 An original way of illustrating the major novelties of the Fiat 500X crossover, updated in its style, its engines, with the new FireFly family, its advanced driving assist systems and its leading-edge connectivity. The presentation ceremony of the 50th edition of the Key Award 2018, one of the most coveted Italian prizes for advertising films, was held yesterday evening at the Teatro Elfo Puccini, in Milan. 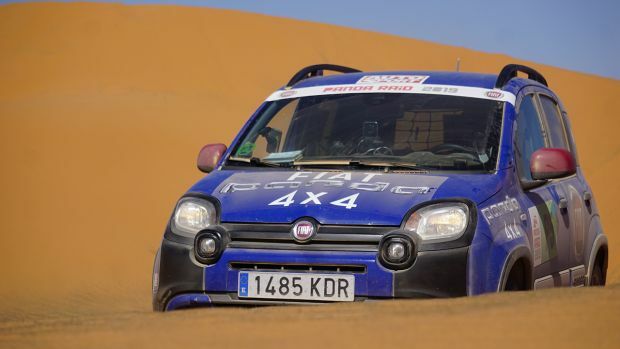 Organised by Media Key – the group which publishes the industry’s top journals and a benchmark for Italian marketing managers – the prestigious award was assigned to the short movie “Fiat 500X – A taste of tomorrow. Today”, which won the “Transport and Energy” category. Conceived by the Leo Burnett creative agency and directed by Ago Panini for the Movie Magic Production Company, the video accompanied the launch of the New 500X. In the film, the car is transformed into an amazing “time machine”, retaining the stylistic features of the iconic 500 while offering new technologies “borrowed” from the future. 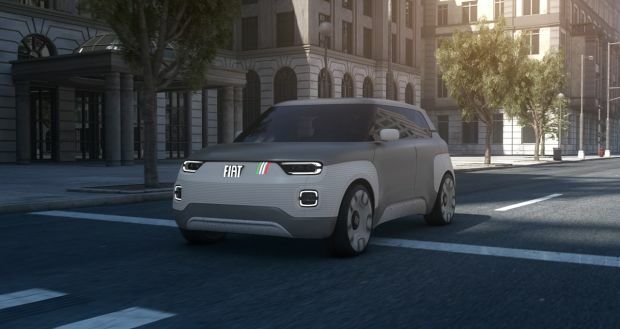 And this is the concept that underlies the advertising campaign, which uses original storytelling inspired by the cult film “Back to the future”* to pay homage to the great cinema tradition and becomes a major success on the web: it has recorded more than 42 million views on Fiat’s social channels, the best ever result for an FCA brand. 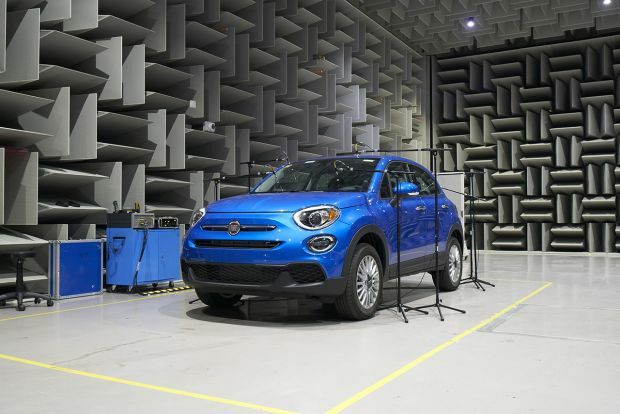 The short movie, “Fiat 500X – A taste of tomorrow. Today” is set in a Sixties Italian city, where a young couple are riding in a D series Fiat 600 along streets lined with the shops, passers-by and cars of the period, evoking the inimitable Italian style which was soon to conquer the entire world. But suddenly, a lightning bolt strikes the car and projects it into the future, which is our present, transforming it into the New 500X: this triggers a sequence of thrilling situations that enable the young pair to discover all the model’s new features. During this unique, exciting experience, the protagonists discover and recount all the product’s innovations: the new FireFly Turbo 1.0 and FireFly Turbo 1.3 engines, which are yet another first for the Group in engine design, and just like the fascinating insect from which they take their name, they are the most compact and cleanest power source available on Fiat cars. Also spotlighted are the Uconnect 7″ HD LIVE system with integral satellite navigation and connectivity system, the new full LED headlights for greater visibility and safety, and the many driving assist systems, including “Traffic sign recognition” with “Speed Advisor” and “Lane Assist” as standard on all versions. The short movie ends with the young couple returning to their own time, still on board the New 500X, greeted by a friendly city cop played by famous American actor Christopher Lloyd. Significantly, the short film dedicated to the New 500X carries on the strategy begun in 2017 with the “See you in the future” tribute video – winner of the Branded Entertainment/Storytelling category of the Key Awards last year – which celebrated the iconic 500’s 60th birthday and stared Oscar-winner Adrien Brody. But that’s not all. 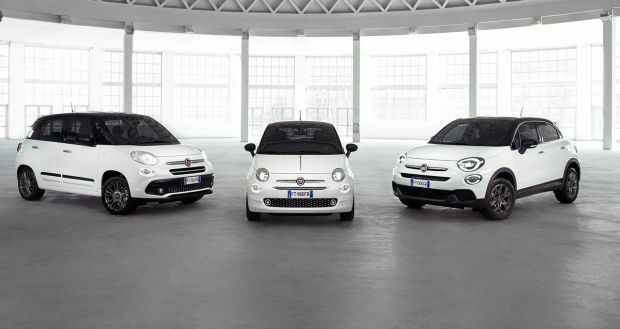 The Fiat 500X – “A taste of tomorrow. Today” short movie is also the latest chapter in the close relationship between the Fiat brand, fine film-making and Turin, an unbreakable bond also confirmed by the location chosen for the new model’s international launch: Turin’s National Museum of Cinema, housed in the Mole Antonelliana which has soared above the Piedmont capital for over a century. What’s more, the illustrious first ever member of the 500 family also starred in another category at the Key Award 2018. The “What the Fragrance” advertising film, made by Perfume Holding and Leo Burnett, won first prize in the “Online commercial” category. The film marked the launch of the exquisite 500 fragrance, in women’s and men’s versions, created by the Perfume Holding maîtres parfumeurs and inspired by the mythical Fiat 500, a style icon that has been untouched by the passing years, which has always been true to its distinctive identity and has influenced a variety of very different creative environments, from design to art and from fashion to film. *”Back to the Future” is a trademark and copyright of Universal Studios and U-Drive Joint Venture. Licensed by Universal Studios. All rights reserved. “Back to the Future” is a trademark and copyright of Universal Studios and U-Drive Joint Venture. Licensed by Universal Studios. All Rights Reserved.